It is illegal to supply alcohol to persons under 18 years of age in the UK. By continuing to view this site or place an order you confirm that you are at least 18 years old. 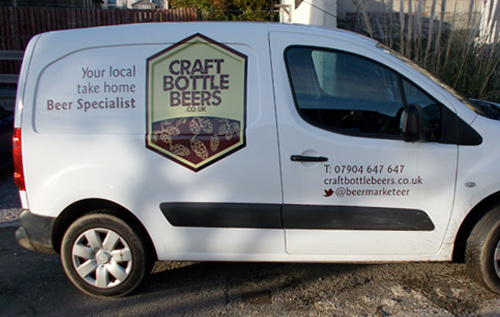 Our aim is to bring an ever changing selection of Craft beers, specially selected for people to try and buy at a series of events across the South West. We specialise in finding quality, quirky and tasty beers from craft brewers who brew beer with passion and pride. 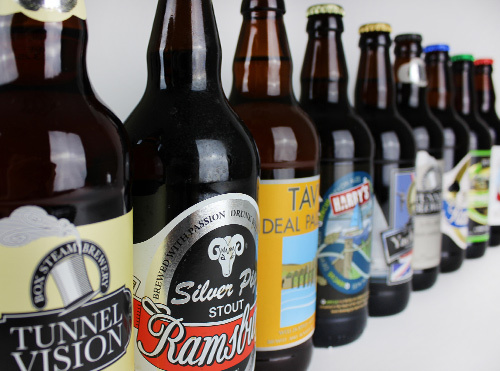 We'll try to avoid many of the beers you can get on a regular basis in the supermarkets and instead bring you a selection of beers less well known but equally good. Many will be local to the West Country but in time we'll also be looking further a field for some hidden gems of beers . Come and meet us at one of the events we attend and we'd be delighted to guide you through the mystical and wonderful of craft beer. If your based around the Plymouth area we’ll deliver free of charge for any orders of £15 or over. If you would like details about any of these events, please get in touch.